Malta is a small Island in the mediterranea but its history is a long and colourful one dating back to the dawn of civilisation. The Maltese Archipelago went through a golden Neolithic period, the remains of which include the mysterious temples dedicated to the goddess of fertility. Later on, the Phoenicians, the Carthaginians, the Romans and the Byzantines, all left their traces on the Islands. In 60 A.D. St. Paul was shipwrecked on the island while on his way to Rome and brought Christianity. The Arabs conquered the islands in 870 A.D. and left an important mark on the language of the Maltese. Until 1530 The Island was an extension of Sicily: The Normans, the Aragonese and other conquerors who ruled over Sicily also governed the Maltese Islands. It was Charles V who bequeathed Malta to the Sovereign Military Order of St. John of Jerusalem who ruled over Malta from 1530 to 1798. Following the Great Siege of 1565, the Knights took Malta through a new golden age, making it a key player in the cultural scene of 17th and 18th century Europe. 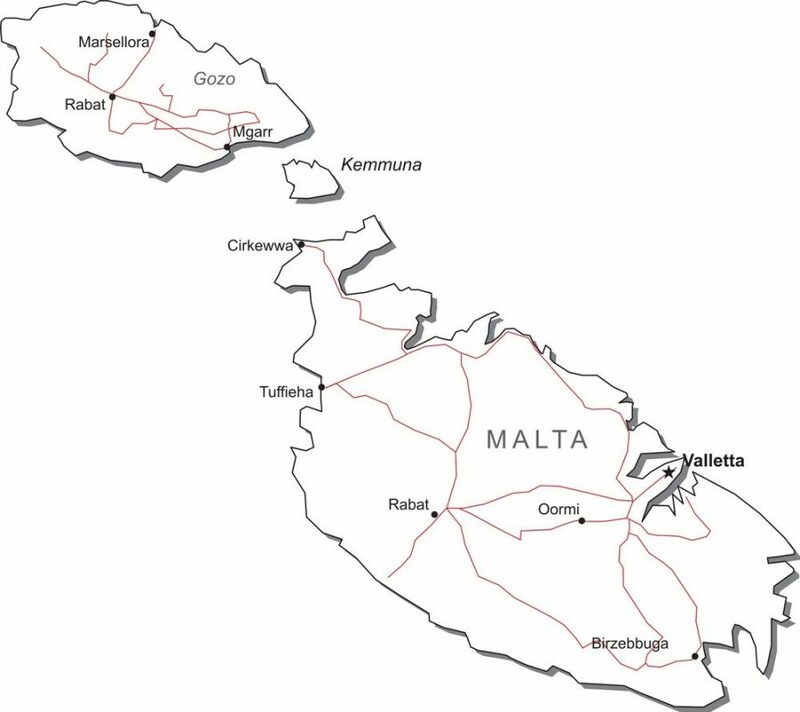 British rule in Malta lasted until 1964 when it became independent. The Maltese adopted the British system of public administration, education and legislation. It became a Republic in 1974. The foreign military bases on the island closed down permanently in 1979. Malta joined the European Union in May 2004 and the Eurozone in January of 2008. Visit the best of Malta: Valletta City Highlights, Hagar Qim Temples, Blue Grotto (belvedere), Marsaxlokk Fishing Village and Mdina Medieval City. Panoramic tour of Malta: visit Anchor Bay and Popeye Village, Mellieha Bay & Village, Manikata, Ghajn Tuffieha/Golden Bay, Mgarr Village, Rabat & Mdina (outskirts), Gardens, Dingli Cliffs & Blue Grotto. Visit The Three Cities, which consists of Senglea, Cospicua and Vittoriosa (Birgu), and other Malta highlights: Hagar Qim Temples, Blue Grotto (with optional boat trip), Marsaxlokk Fishing Village, Ghar Dalam Cave. A shoretrip to visit the main towns of Malta: the capital Valletta, The Trhree Cities including Birgu, and the ancient Mdina. Visit Gozo Island and the main highlights: Ggantija Temples, Calypso's Cave, Dwejra Bay, Victoria and The Citadel. Sample local delicacies.